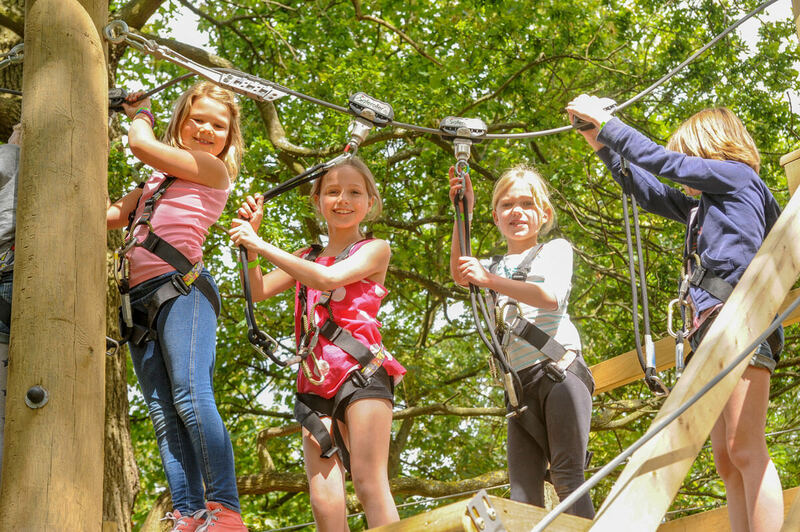 Treetop thrills for children aged 6+ years. Fun for all the family and perfect for parties. 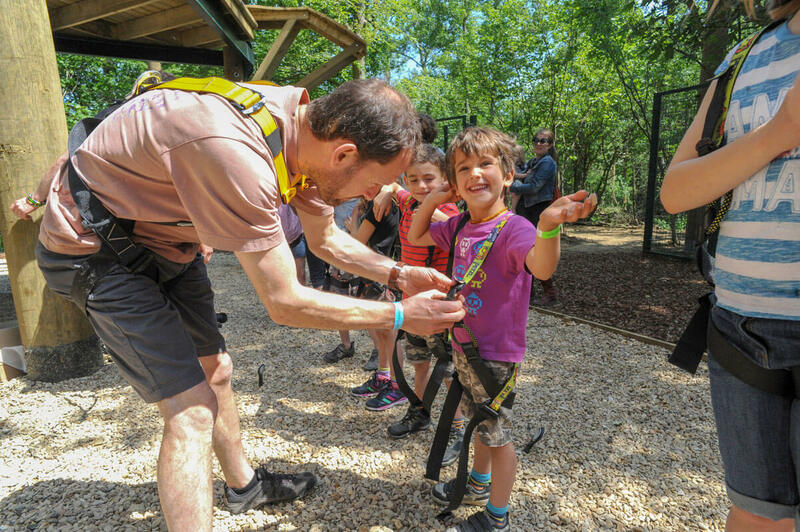 Wild Kids is fun for all the family and perfect for parties. 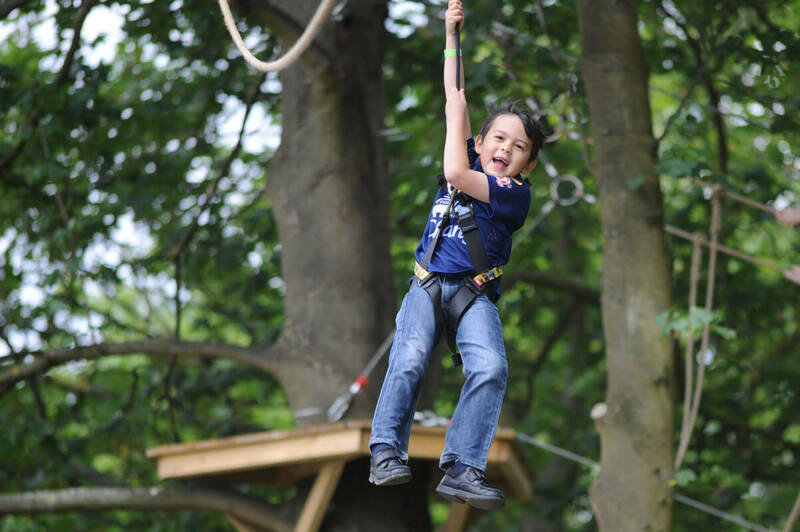 Although aimed at children aged between 6 and 12 years, it’s suitable for youngsters of all ages (minimum age is 6 years) and adults. Easy enough to be fun, tricky enough for a sense of achievement. 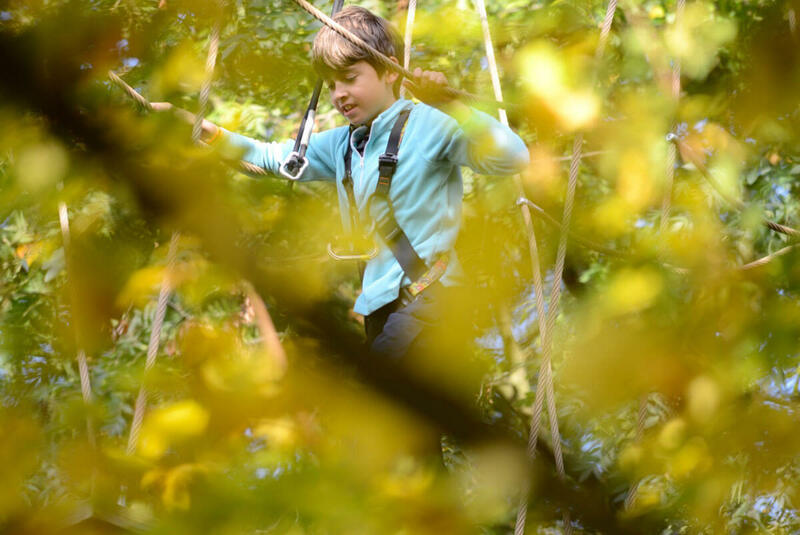 Bridges, logs, zips from tree to tree, cargo nets, wobbly things, climbing wall traverse and more. £17.50 per person. 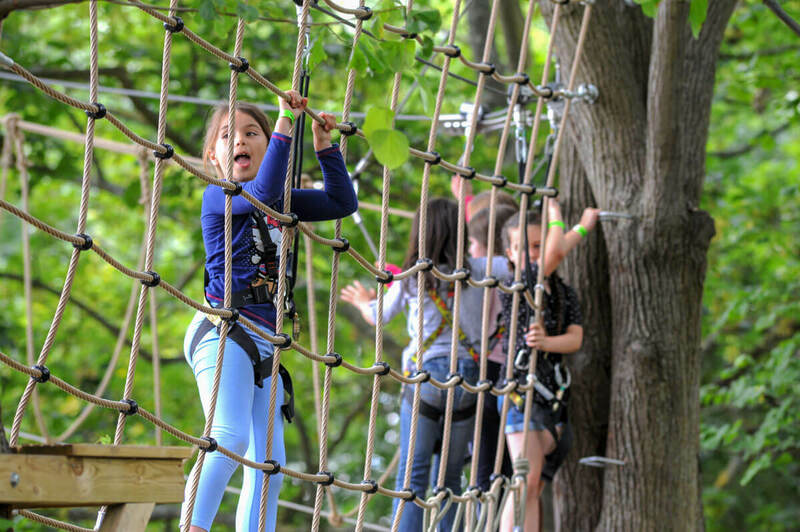 For kids who love adventure: An hour of fun with each booking. 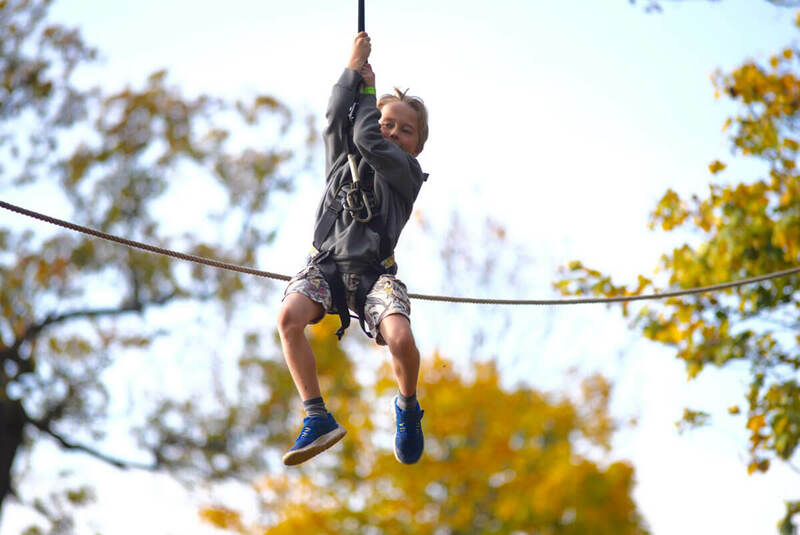 Climb, stretch, swing, jump, zip and smile. Bridges, logs, zips from tree to tree. 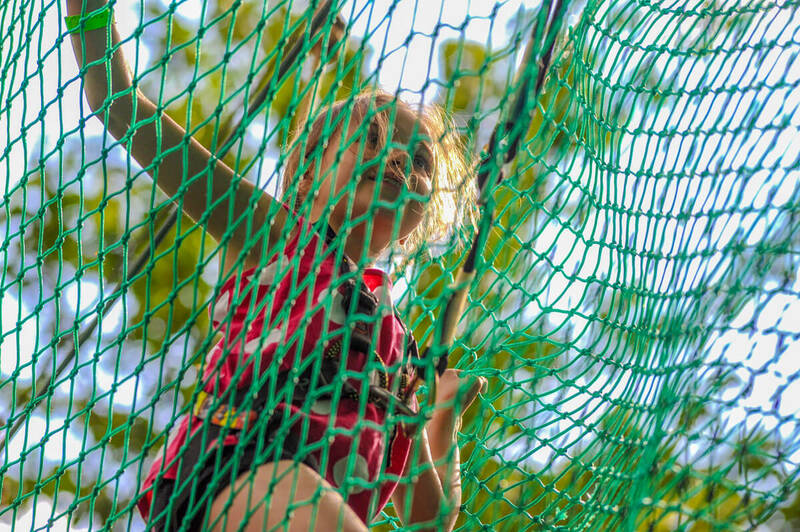 Cargo nets, wobbly things, climbing wall traverse & more. Easy enough to be fun. Tricky enough for a sense of achievement. 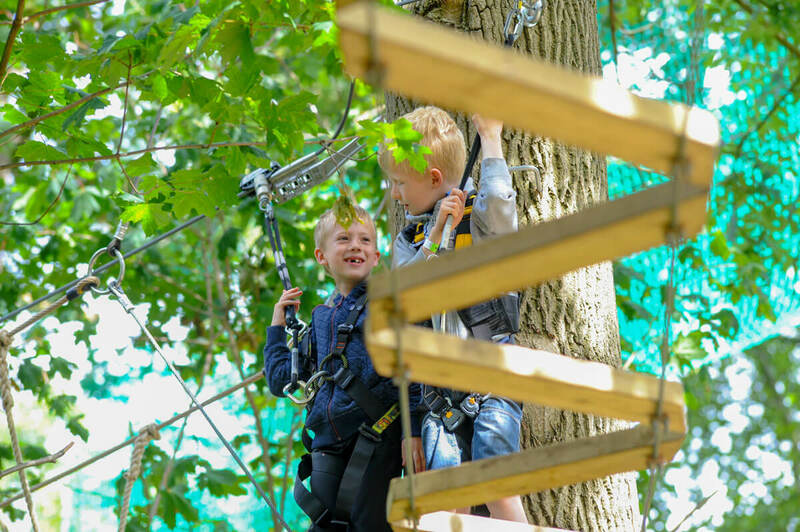 Treetop thrills for children between 6 and 12. The Saferoller system means freedom to explore. An hour of fun with each booking. Flying free in the fresh air. Get the kids ready for a wild time. 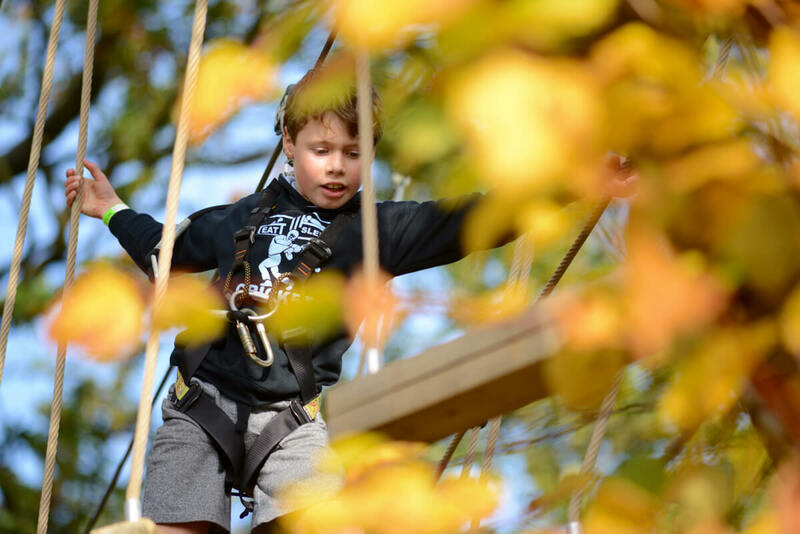 Wild Kids is safe but high! This place is amazing, it pushes your boundaries up in the sky. I absolutely loved it!! 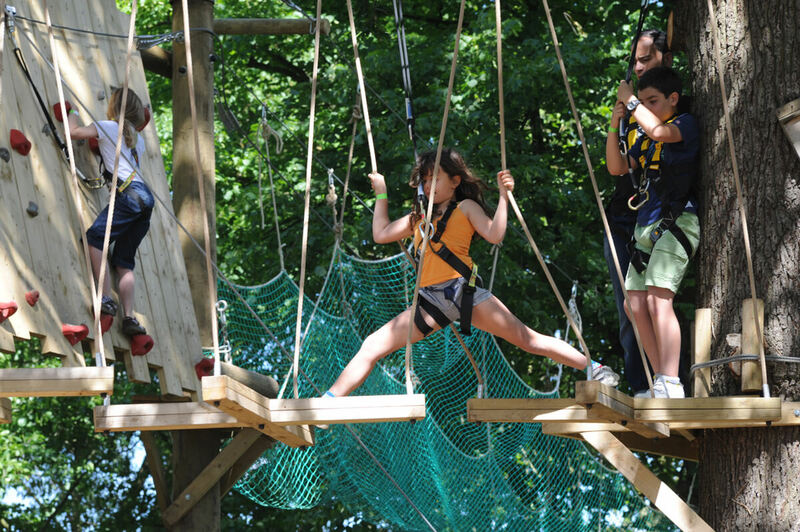 A cut above the usual rope climbing courses – great route and great staff! …much more variety than many we have seen/tackled before. We booked this last minute when deciding what to do this afternoon. Was thoroughly enjoyed by my husband and 2 children aged 16 and 12. 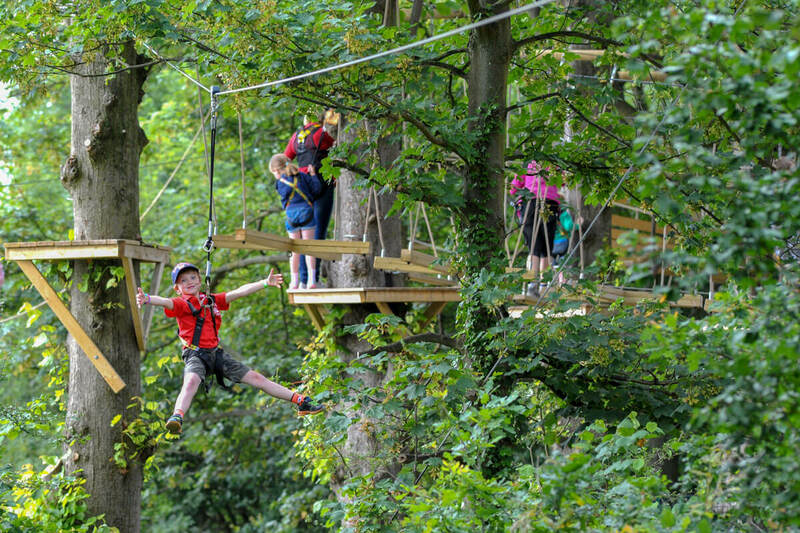 Had a great afternoon out at the Wild Wood Adventures. Staff were super friendly. There was plenty of parking. 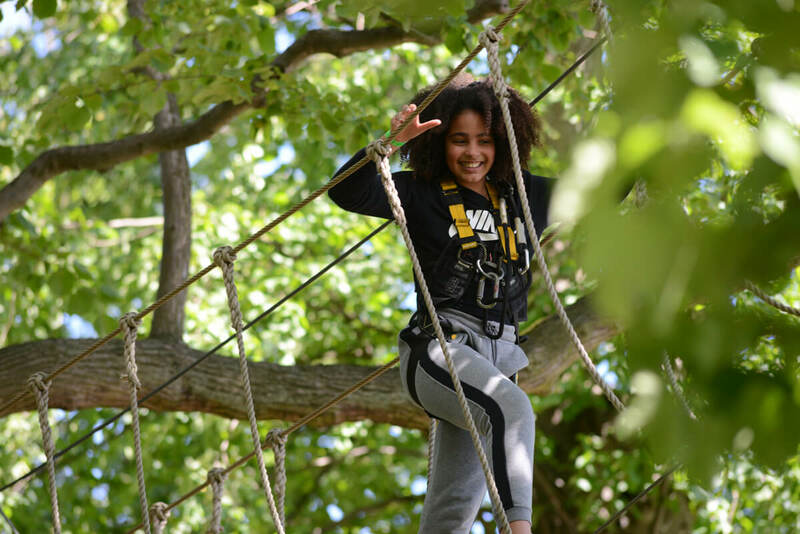 You felt really safe and secure going through the challenging rope course. I have taken away many happy memories from the few hours I spent here. This is a great day out ? Brilliant fun for kids. I would highly recommend this place for older kids especially!